The Christmas season is a beautiful reminder of the warmth and comfort found in friendship and family, generosity and truly caring for others in need. 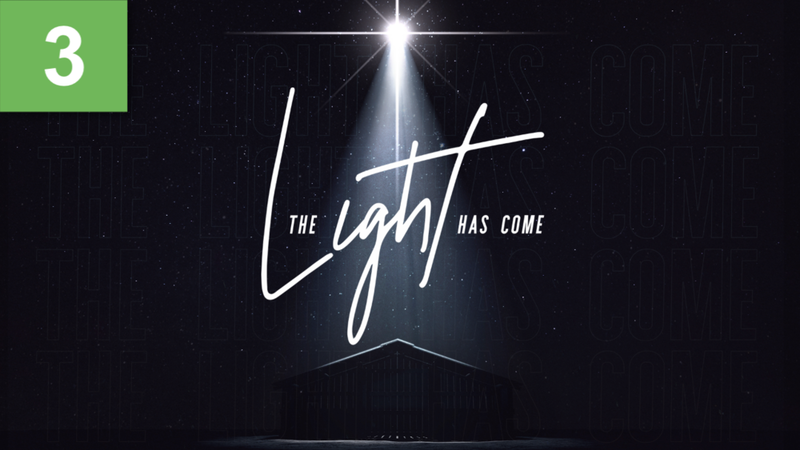 But even more than that, the bright glow of this season inspires us to reflect on when God sent his Son to become the light of the world. It’s about how the light finds us, guides us and reminds us of the hope that was born through Jesus.